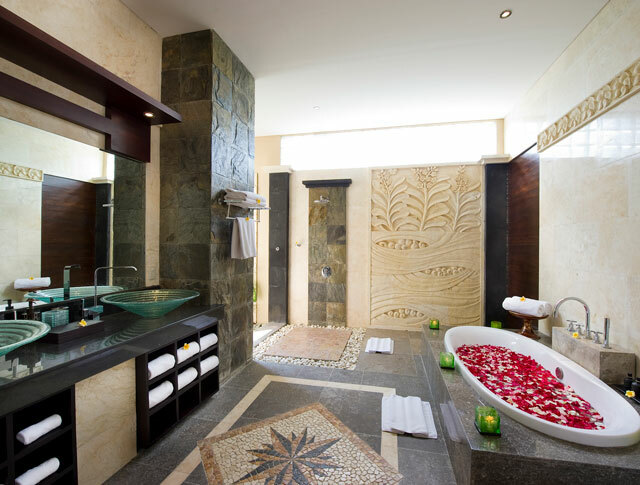 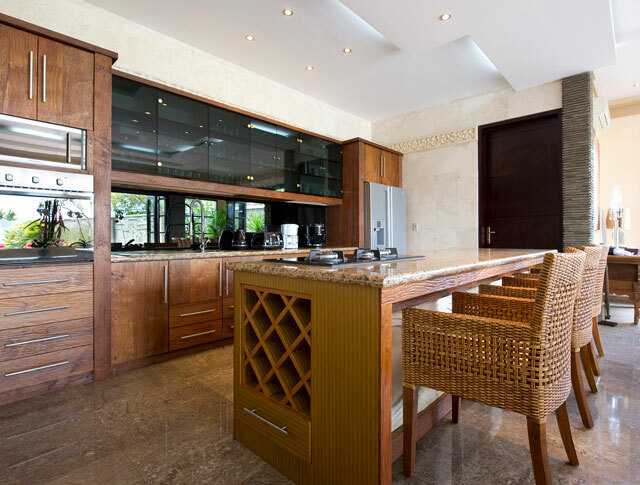 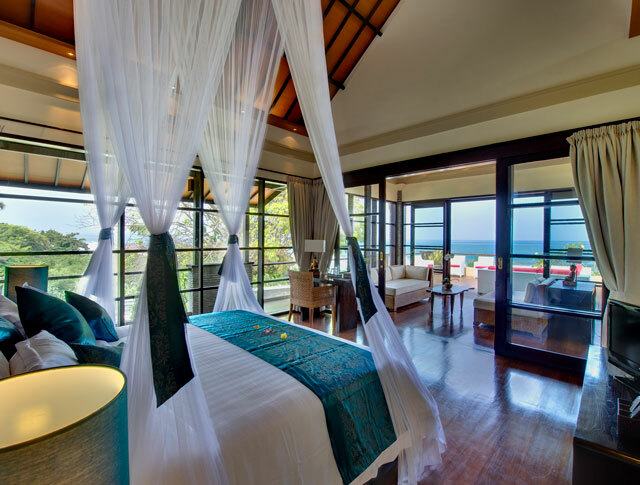 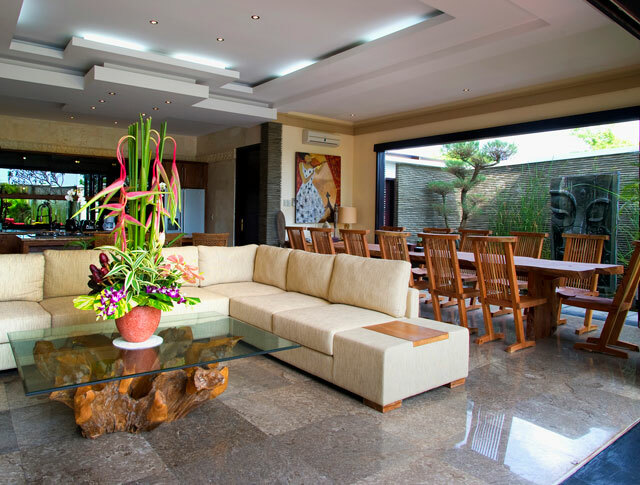 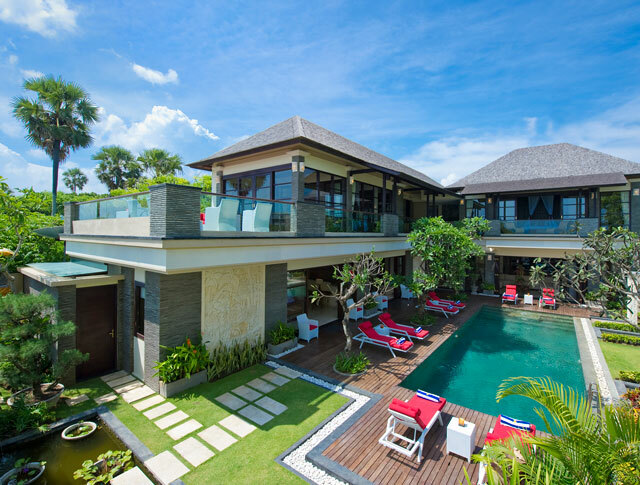 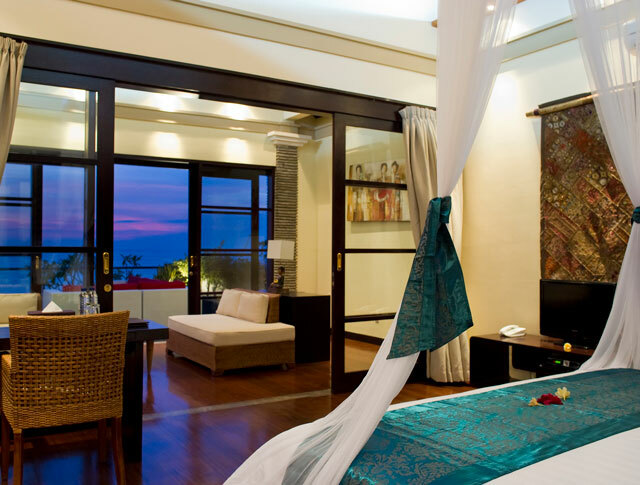 Villa LeGa is located on Batu Belig beach on the northern side of Seminyak. 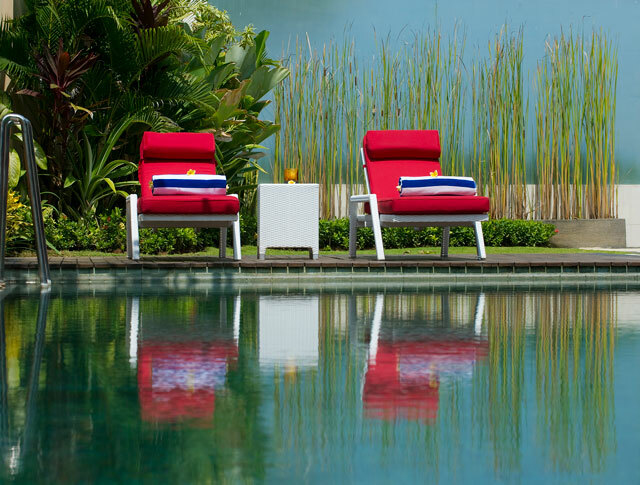 Batu Belig is also home to some of the most glamorous beach clubs in the whole of Bali, and indeed in Asia. 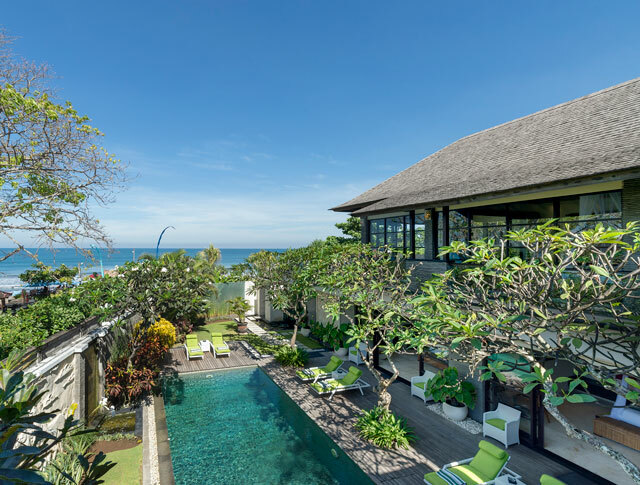 This is not the best location if you’re looking for a picture-postcard, away-from-it-all Bali rice-field setting, but we can’t think of a better choice if you want an oceanfront villa right in the thick of the action. 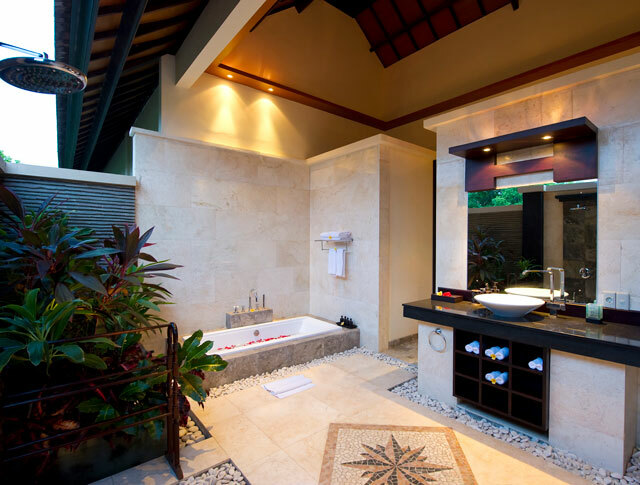 And the rice fields are only a ten-minute drive away. 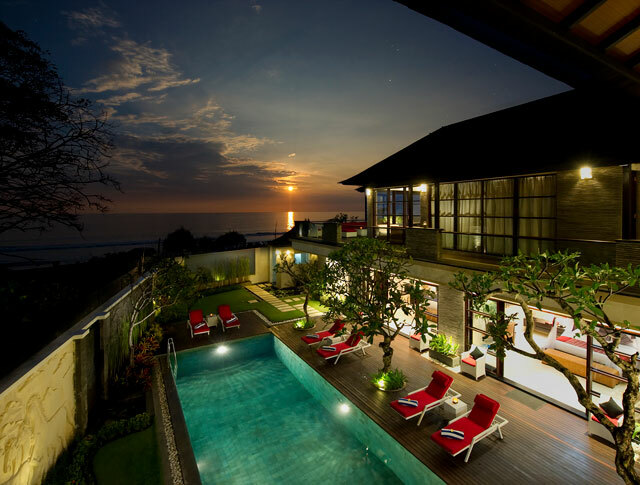 The villa is literally on the doorstep of Tropicola, one of the most recent additions to the Bali beach club scene. 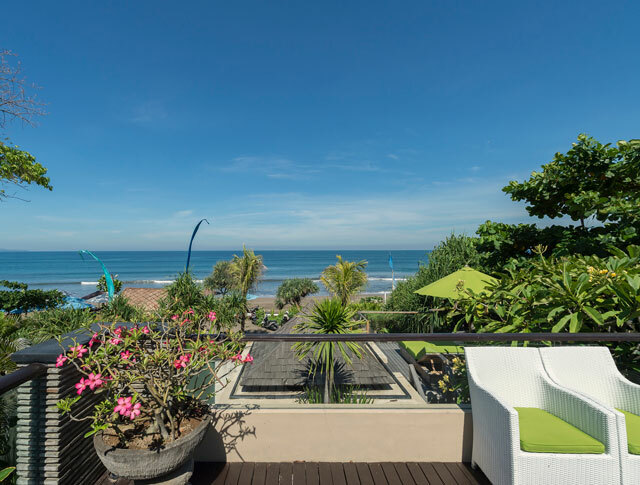 You’re also a very short beach walk away from the glamour and glitz of other Seminyak hotspots such as Potato Head, W Hotel and Ku De Ta. 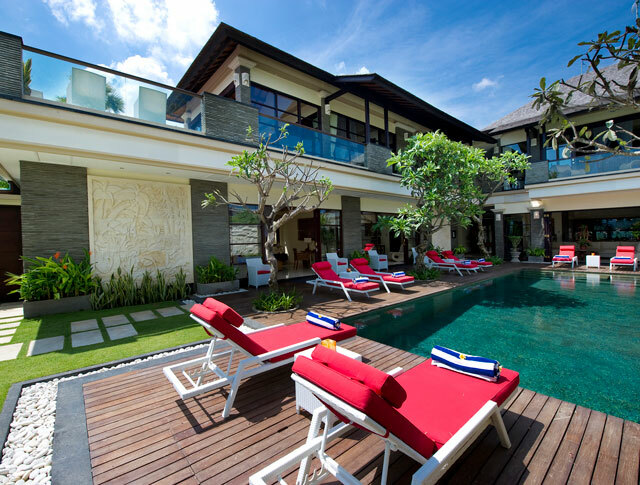 This really is the perfect spot if you want to be right where the action is, or if you want to create the action yourself by organising your own Bali birthday party at the villa. 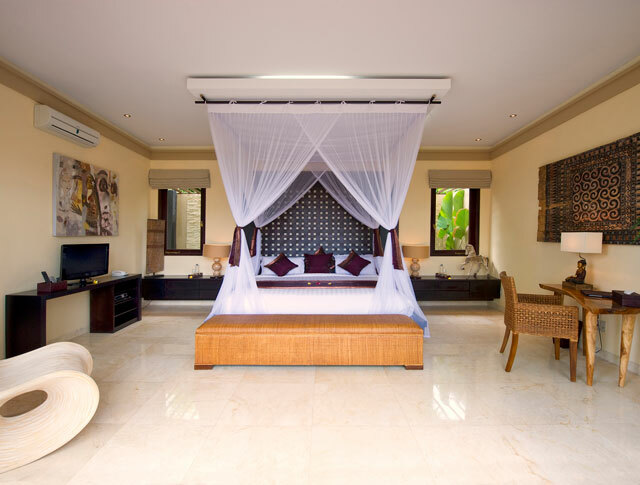 The beach itself is of soft yellow sand. 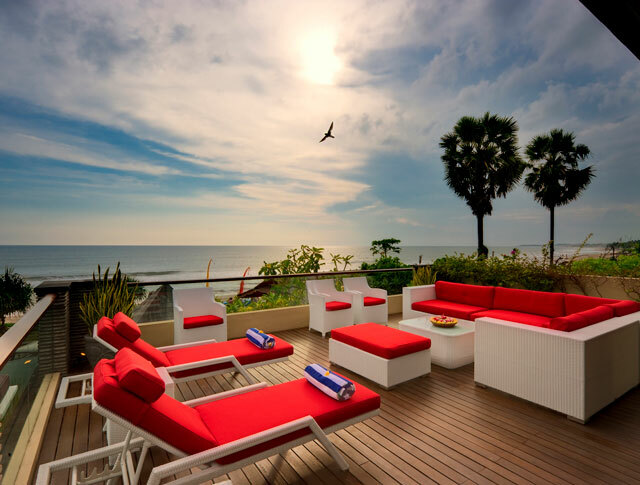 On most days it also provides the perfect conditions for surfers. 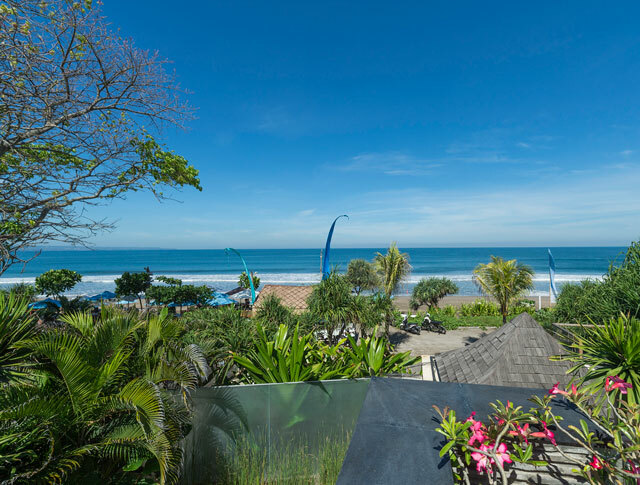 Walking along the beach to the north, you’re 20 minutes away from the stunning Finns Recreation Club, and a half hour walk to the south will bring you to Seminyak Square, one the island’s most popular shopping malls.